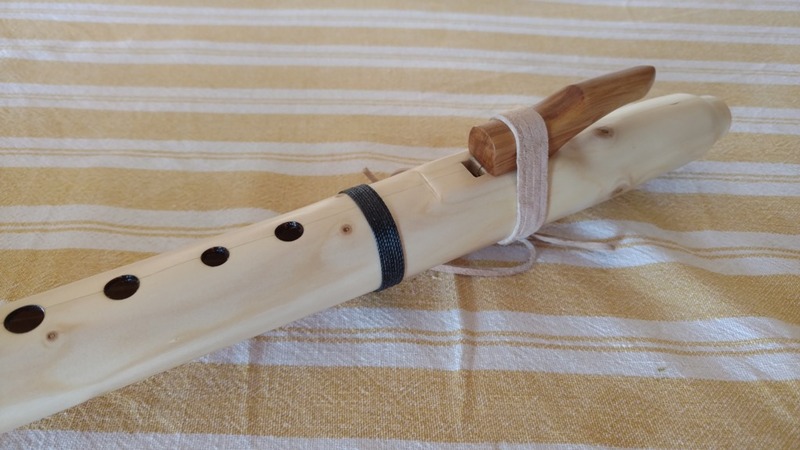 $200 Lengths 24 inches and up ($10/inch), Inside Bore Diameter 3/4 to 7/8 inches BASIC Flute, made with readily available 2x1 pre-milled pine boards. ($100+ Bamboo), $350-$400 Room 33 Reproduction- I also make a burned version with no paint, just burned lines. 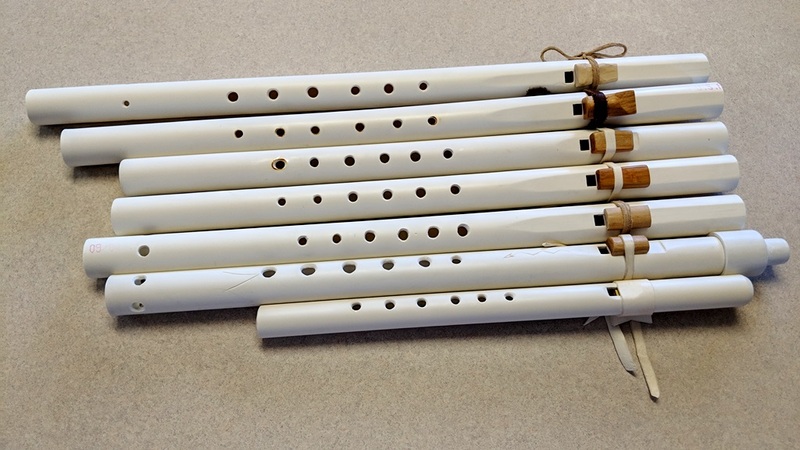 Block Flutes (aka, Native American Style Flutes): BASIC Flute, made with readily available 2x1 pre-milled pine boards. $40 for copper pipe, $50 for Turkey ulna (wing) and $60 for Turkey tibiotarsus (drum stick). If you are interested in ordering or purchasing a flute please contact me. I can send you an invoice for your order. 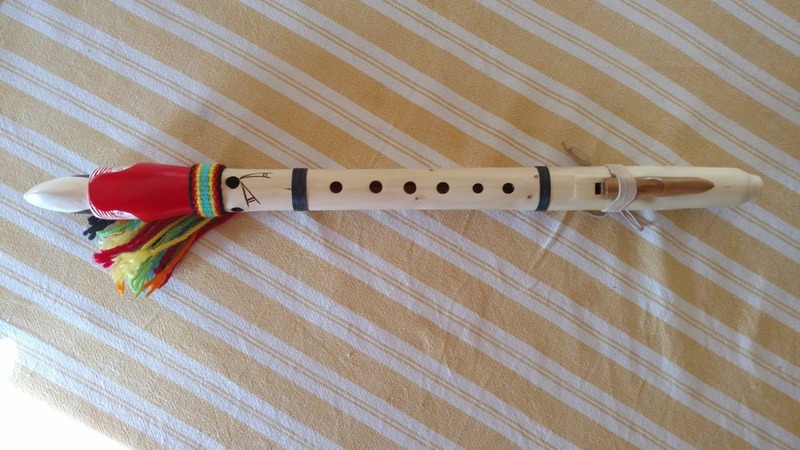 Read more about my flutes if you want to order a custom flute not offered on this site. 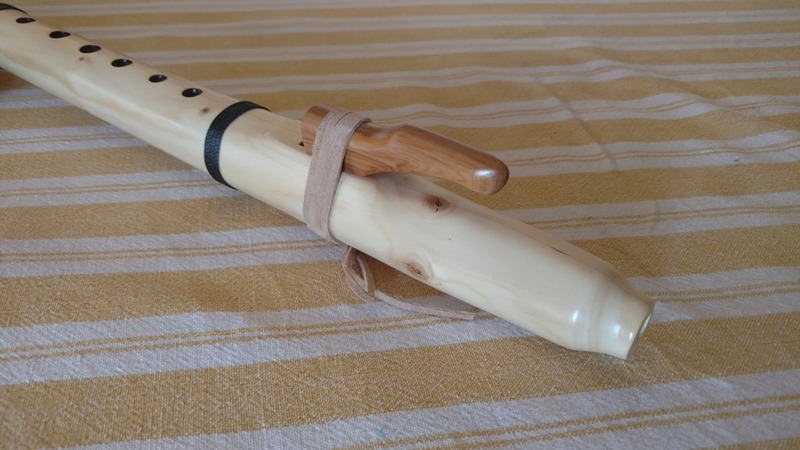 It takes at least 1 week to 2 months to complete a flute, depending on how many orders I have. I don't require a down payment, but I do ask for your patience for my flutes are not mass-produced or turned on a lathe. They are unique hand-carved, hand-shaped instruments made for your enjoyment. I accept and prefer PayPal. 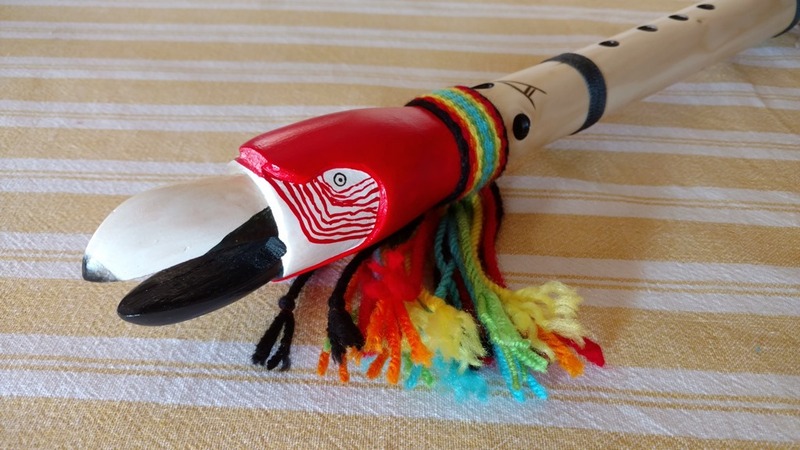 I am also willing to trade for other flutes (Bird Head flutes), or anything of equal value. Just let me know what you have to trade. If you have or do not have a PayPal account you can pay with Visa, MasterCard, American Express, or Discover. I can send you a Paypal Invoice and you can pay through that email. I also accept Money Orders, but I will only ship after I have received the Money Order. The price of shipping to lower 48 states is included in the price. I ship with the United States Postal Service (Priority Mail). Shipping price depends on the weight of the final package. International Orders will be extra. Priority Mail usually takes 2-3 days for delivery. 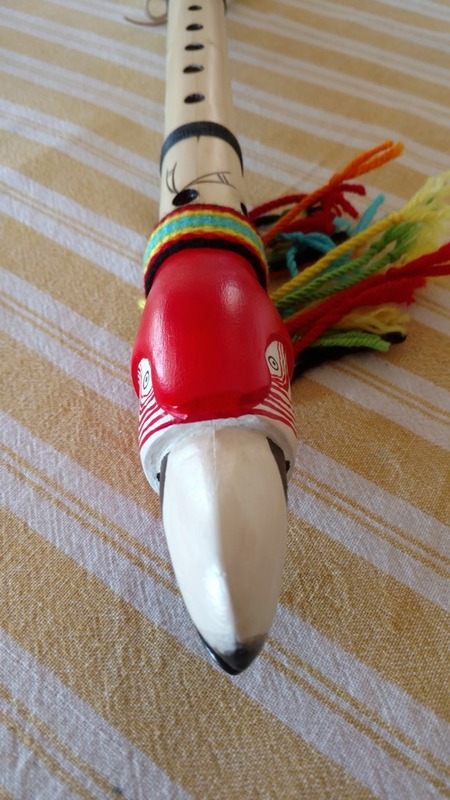 It is a hand-carved block flute made from Small White fir tree with hand carved Scarlet Macaw painted with acrylic paint and finished with spray lacquer. It has 6 holes that are tuned to the key of A#, modern pentatonic scale. 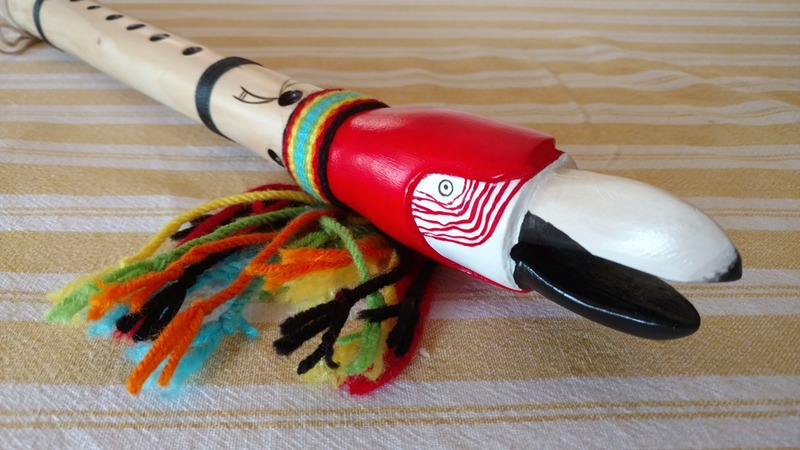 The block is made of Alligator Juniper wood and tied to the flute with cow leather. 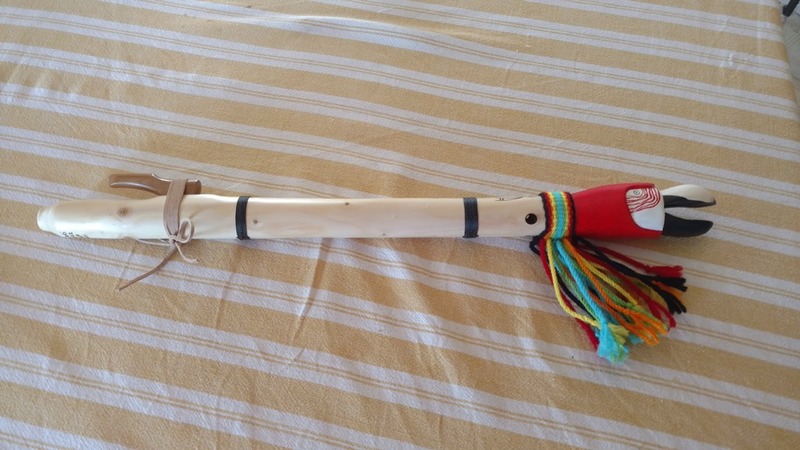 I occasionally have flutes available at the Hotel Santa Fe gift shop and Native Sounds in Santa Fe, NM.